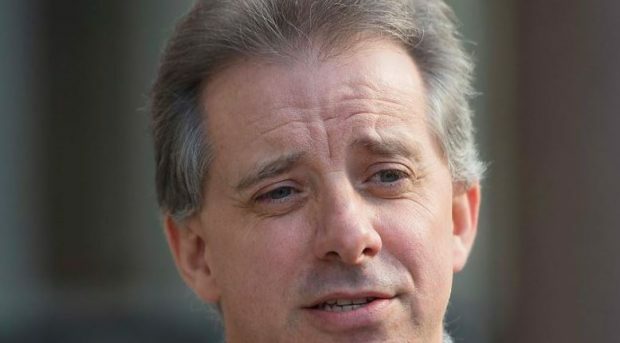 The FBI judged Christopher Steele’s anti-Trump information as only “minimally corroborated,” according to a declassified document. Yet the bureau used his reports to obtain a year-long wiretap on a President Trump campaign volunteer and to frame its Russia collusion investigation. The FBI’s official “Human Source Validation Report” on Mr. Steele was provided to The Washington Times under the Freedom of Information Act. It said it had only “medium confidence” in his work.